We care about our customers. 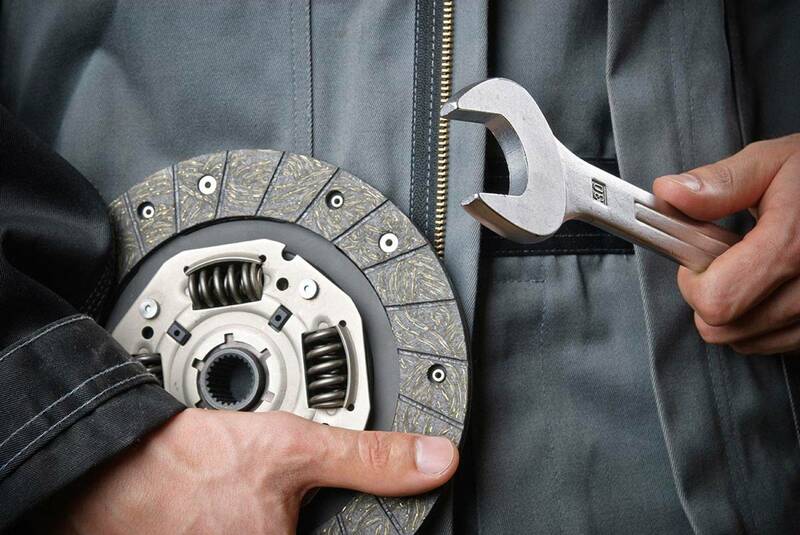 You can count on us whenever your car needs help! 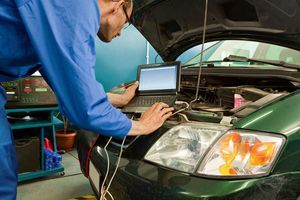 Computer Diagnostic, Non-pass Emission problems, Timing Belts jobs, Clutches, Brakes jobs, Engine oil change, Transmission Services, Suspension jobs, Electrical problems, Coolant system, AC and Heater Systems, Front-End jobs, Tune ups, Flushing Fluids, Welding jobs, Exhaust Systems, Alternators and Starters, Fuel System, Engine and Transmission replacement.